We're like a campaign loudspeaker. In political campaigns, failing to get your message out to the majority means going home. Extend your campaign's reach effectively and affordably with Ytel. Increase responses and conversions by more than 20% when you blend SMS, ringless voicemail, and voice campaigns. You'll reach the most supporters, including those who prefer text and those who prefer landlines. "Ytel is our engagement engine for campaigns. We have 10x the reach at far less the cost." 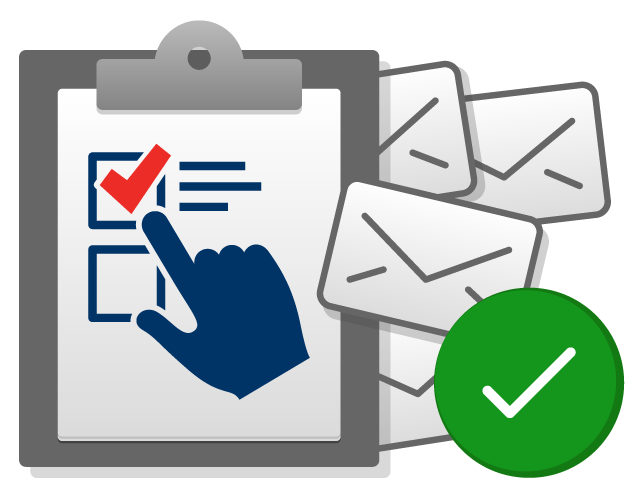 Engage supporters with voice, text and mail. Reach more in more ways. How is your campaign getting the word out? Outreach and engagement shouldn't be hard. Voter reach and insights shouldn't be expensive. Your campaign funds are limited. Options aren't with Ytel. 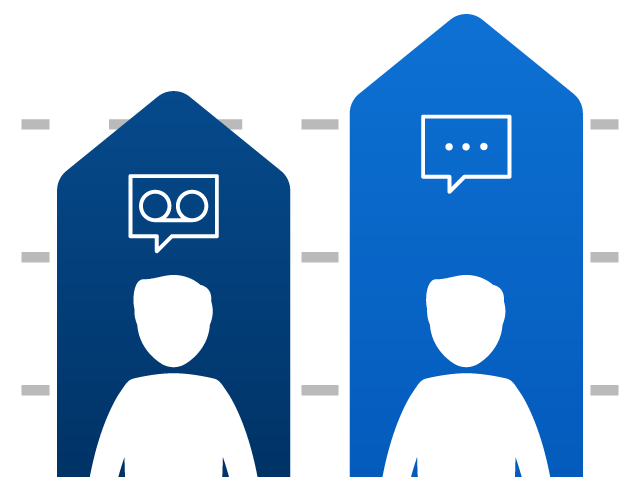 With open rates near 98%, SMS is the go-to channel for outreach. Add ringless voicemail and voice and you really have a winning ticket. Engage voters and volunteers like never before. Vote Ytel. * Pricing applies to bundled RVM and voice packages. Contact us for more about our SMS, RVM, and voice solutions. Your campaign's reputation is at stake. Your message represents your campaign. The contact base, associations, and affiliations you’ve built are at stake. 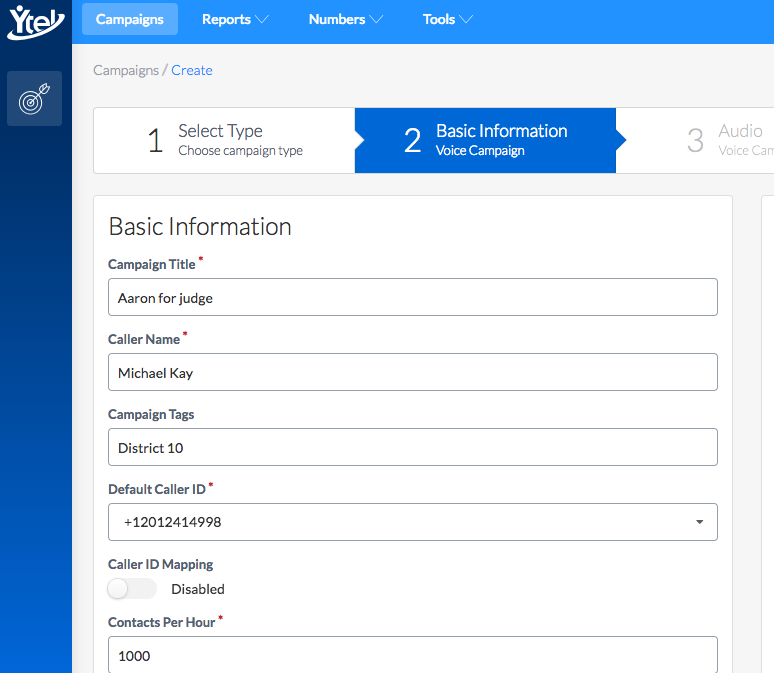 Put your campaign's reputation in the hands of a reputable solution.  Ytel is used compliantly by thousands of campaigns, powering millions of daily interactions that are scalable and reliable. Often the lower the cost, the less reliable the delivery. Ytel offers competitively priced solutions with reliability and compliance. Quality, compliant campaign outreach. Vote Ytel. With Ytel's ringless voicemail solution, conversion rates increased by more than 20%. Ytel's engagement platform powerful features helped CallBlade grow by 25%. The power and accessibility of the Ytel API enabled Drips to leverage voice, SMS, and email in new, competitive ways. Quick-to-implement, affordable voice, SMS and mail solutions engage voters using their preferred channels. A Ytel account manager is assigned to every customer, ensuring your campaign is set up effectively and compliantly. With Ytel's relationships with 300 carriers in the U.S. and network capabilities, you'll never worry if your messages are being delivered. No one manages high volume traffic and ensures connection rates like Ytel. Grow opt-in, engaged groups of segmented voters and volunteers. Drive events, rallies and fundraising events. Our team is here to assist you. Why trust any other solution that's hard to use, doesn't provide U.S. or telephone support and is hard to reach? 24/7 U.S. based support via live chat, phone, and mail. We're here to help you achieve your campaign goals any way we can. There's a reason Ytel is up in the polls. Ytel powers communications on a global scale, fueling 10 billion interactions a year through voice, messaging, and mail.